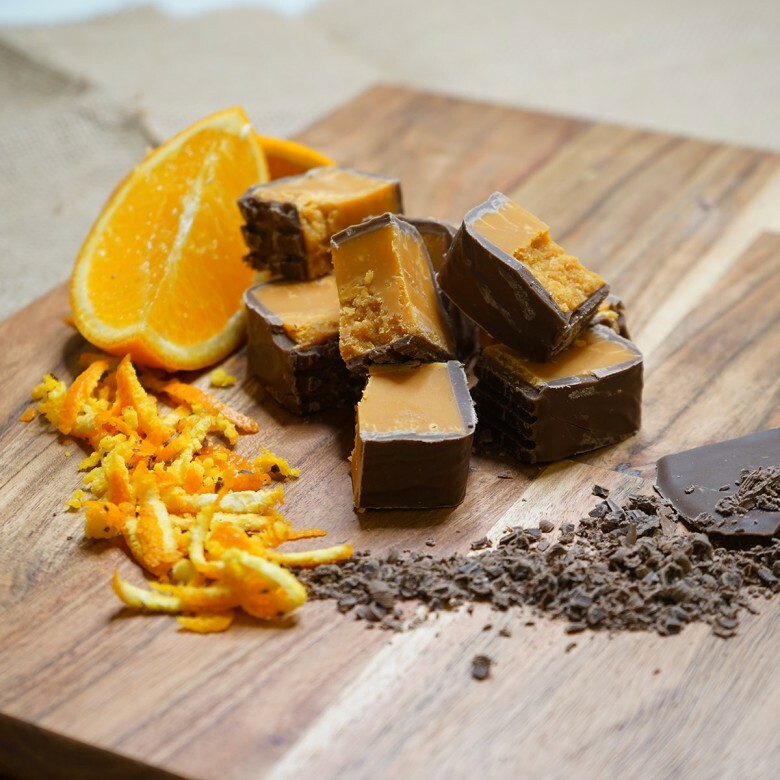 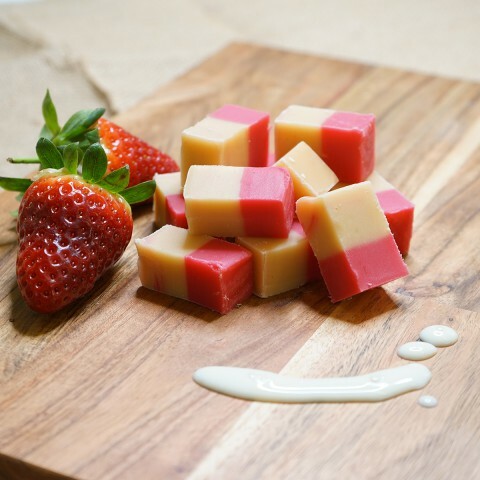 Orange Fudge - A Mediterranean sweet ripened citrus fruit taste hand blended with the creamy flavour of Johnsons Fudge, the colour of a tequila sunrise smooth soft texture hand dipped in the finest Belgian chocolate. 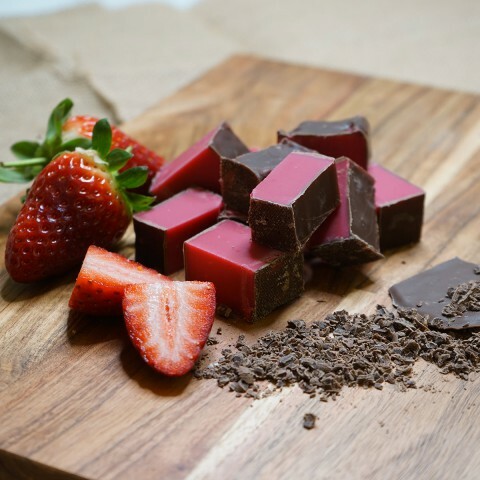 Ingredients list: sugar, MILK, glucose syrup, palm oil, butter, salt, flavourings, whey powder MILK, WHEAT flour, calcium carbonate, iron, niacin, thiamine, fat reduced cocoa powder, emulsifiers: SOYA lecithin E476, E110, E102. 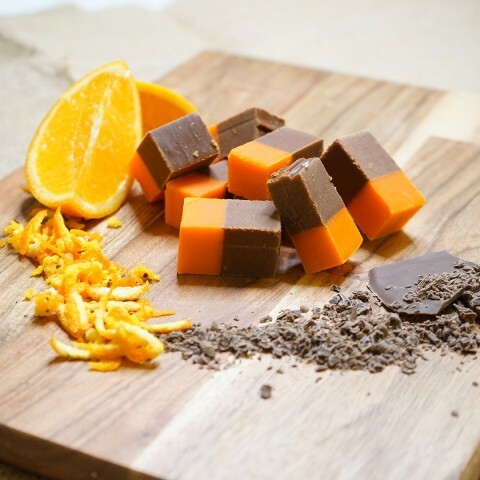 Orange Fudge is available in two sizes; a 150 gram bag or a 450 gram box.